being MVP: Check out Some of Umi Shoes Falls Styles and Enter to Win $100 Gift Cards! 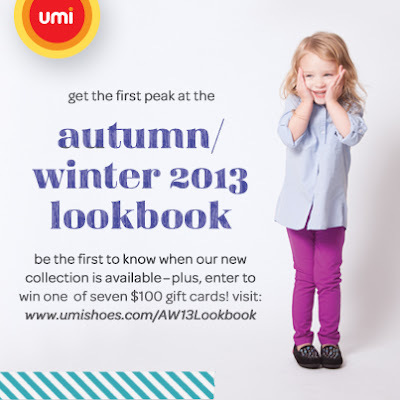 Check out Some of Umi Shoes Falls Styles and Enter to Win $100 Gift Cards! I am going to check this out right now. Thanks for the heads up on this. i entered thanks for sharing! i love umi! I love their new styles! But their styles are always the cutest! Great brand! They have such adorable little shoes. Thanks for sharing. their shoes are so cute.